2019 PGA of BC Tournament of Champions presented by Tee-On Golf Systems Inc. 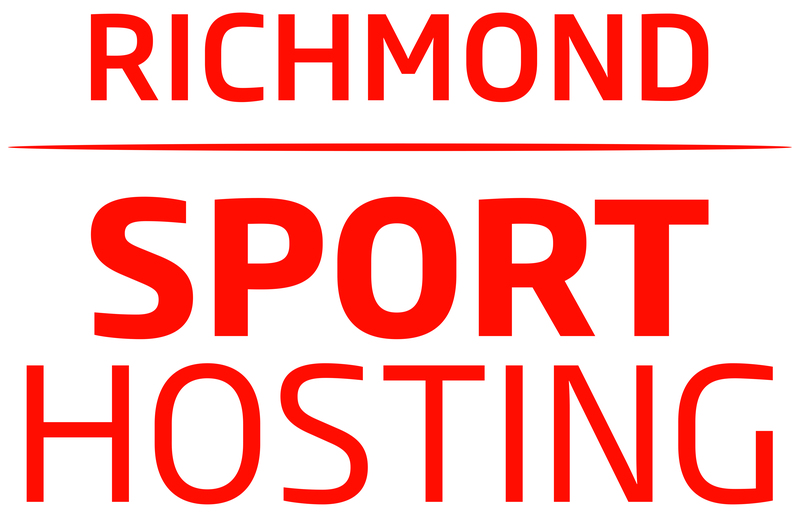 The PGA of British Columbia is proud to announce that the Association's annual Buying Show will make its return to the Richmond Olympic Oval in 2019, taking place October 16-17. Since 2013, the Buying Show has featured industry exhibitors showcasing an array of products, including equipment, apparel, carts, accessories, golf balls, footwear, training aids, software, sunglasses, signage, and storage solutions, to name a few. The Buying Show serves as a one-stop-shop for all golf retailers throughout the province. This event is attended by the majority of the PGA of BC membership, representing over 150 golf facilities throughout the province, making it the Industry's largest buying show in British Columbia. Please click here to view the list of 2018 facilities represented. The beautiful Richmond Olympic Oval is conveniently located five minutes from Vancouver International Airport and twenty minutes from both the Tsawwassen Ferry Terminal and downtown Vancouver. This facility boasts one of the most fascinating settings and meets all imaginable requirements of trade shows and exhibitions in the Metro Vancouver area. It is travel-friendly and ideally situated in a location that is conveniently accessible by all members and exhibitors. Ehhibitor registration for the 2019 PGA of BC Buying Show will be available later this spring. All 10’x10’ booths will be furnished with one (1) table, two (2) chairs, and access to one electricity outlet. No hard walls or of similar presence will be permitted. Breaches to this policy will be subject to the immediate removal by the PGA of BC and no refunds will be granted - No exceptions will be made. All exhibitors will be granted two (2) designated exhibitor passes per 10'x10' booth. Should you have any concerns with your booth, please contact Donald Miyazaki at donald@pgabc.org for prior approval. The PGA of British Columbia Buying Show is a private show open to members of the PGA of BC with invitations sent to the BC Golf Industry. Members of other PGA of Canada Zones, NCGOA, CSCM and BCGSA are also welcome as our guests. 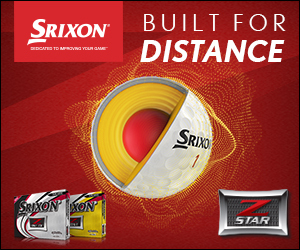 Limited access is available to retail golf buyers. We regret to inform that due to the sensitivity of information from manufacturers, no access will be granted to the general public. Registration for the 2019 PGA of BC Buying Show will open later this summer. Limited onsite parking is available in the Richmond Olympic Oval's General Parkade on a first come, first served basis. Rates are just $1 per hour - please remember to take your ticket with you and pay prior to returning to your vehicle. Once the lot is full, there is plenty of complimentary and pay parking locations within the proximity of the Richmond Olympic Oval. Please click here to view a map of the available overflow parking locations. Floor Plan for the 2019 PGA of BC Buying Show will be available in the fall. The PGA of British Columbia strongly encourages its members and guest to dress in Business formal attire. The PGA of British Columbia, in partnership with Foresight Sports Canada are proud to offer all attendees complimentary education, taking place at the Foresight Sports Canada Education Stage located on the centre of the Show floor. Presentations will take place at the following times, with speakers and topics to be announced closer to the Show. Thunderbolt Sign can provide a variety of signage and branding solutions for your booth at the Buying Show and beyond. Its convenient location near the Richmond Olympic Oval makes it simple to pick up your order upon your arrival. Click here to see some of the products and services available through Thunderbolt Sign. Increase your awareness by exposing your company through one of the PGA of BC's various Sponsorship Opportunities. For more information on how your company’s profile may be enhanced in front of the largest single annual gathering of golf industry buyers in British Columbia, please contact Grant Gray, Business Development Manager at 604.303.6766 or grant@pgabc.org. Please be sure to join us for the Annual PGA of BC Awards Celebration presented by Replay Golf Supplies, honouring the incredible efforts and accomplishments of our members and partners throughout the 2019 season. The event will take place on Wednesday, Oct. 16 from 6 p.m. - 8 p.m. in the Whistler Ballroom at the River Rock Casino Resort. Ticketing information for this event will be available later this fall. 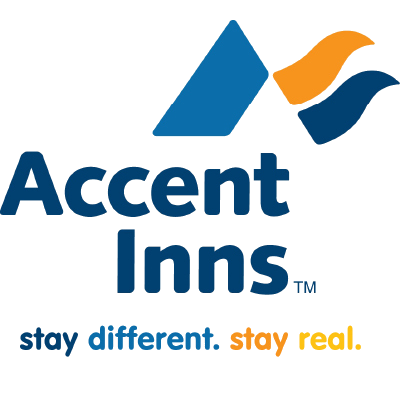 Room Rates at the Accent Inn - Vancouver Airport start at only $134/night (Regular Rate - $149). To make a reservation, please click here and enter Promo/Corp ID "PGABC". A group block has been created at the River Rock Casino Resort for the Show, with rates starting at only $179/night (Regular Rate - $349). Exhibitors and attendees are encouraged to book early as availability will be limited - please click here to book. All uncommitted rooms and suites will be released back into the hotel inventory for general resale on September 15th.